- The selection committee of the prize observed that the King Salman has shown the commitment to the Life of Prophet Mohammed(PBUH). - Supported the Historic sites of Prophet Sira(Life of Prophet Mohammed) and its Implementation by King Abdulaziz Dara (Foundation of Research and Archives). - He also founded King Abdulaziz Complex for Endowment Libraries in Madina Munawwarah for preserving the Arabic and Islamic heritage. - King has stood for steady Arabic and support on the Palestinian issue and offered several remarkable services to the needy in several Arab and Muslim countries. 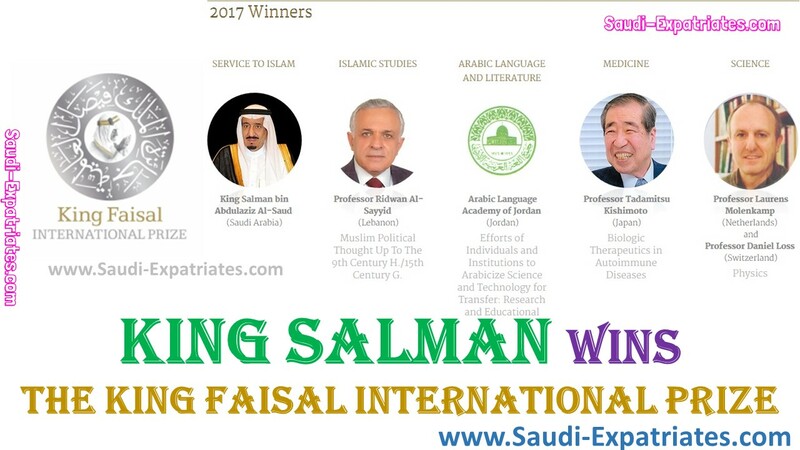 - "Islamic Studies(2017)" category award bagged by Professor Ridwan Al Sayyid, University of Lebanon. - Professor Tadamitsu Kishimoto, Japan won the award in "Medicine(2017)" category.